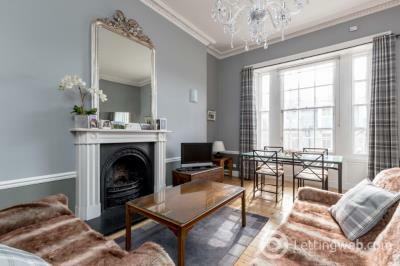 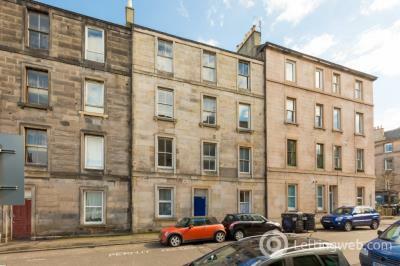 Wonderful FULLY FURNISHED 1 bed flat near Fountainbridge. 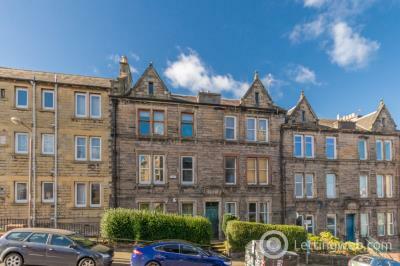 Delightful, newly decorated lower villa in the popular area of Corstorphine, to the north of the city centre. 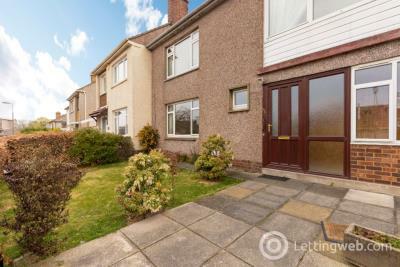 Outstanding 2 bedroom property in highly attractive location within clean and quiet common stair. 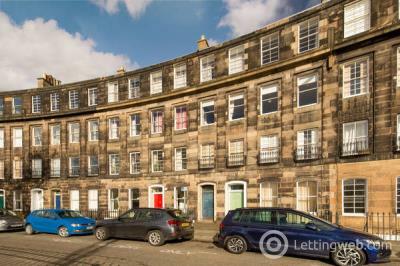 Impressive two bedroom, first floor flat - offering stylish accommodation in a very central location on Gayfield Square. 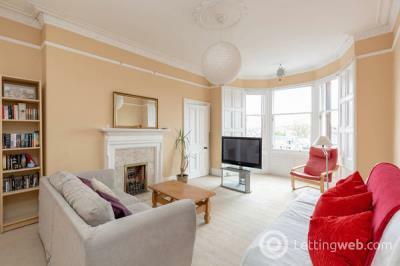 Outstanding 3 bedroom HMO property in highly attractive location - available 27/05/19. 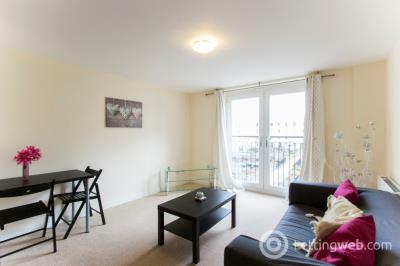 Suitable for mature students or 3 professionals. 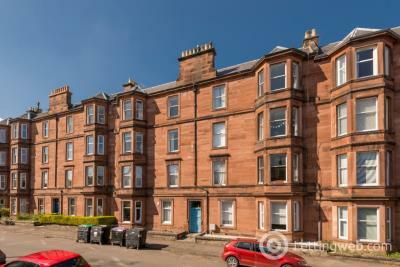 Fantastic one bedroom, one box room flat available on West Montgomery Place. 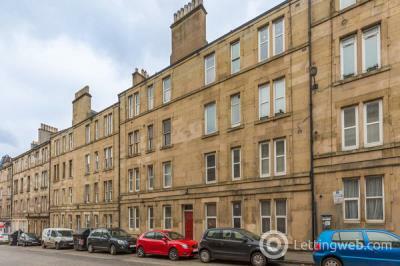 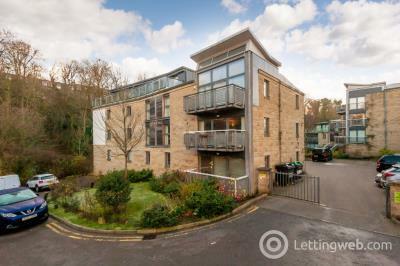 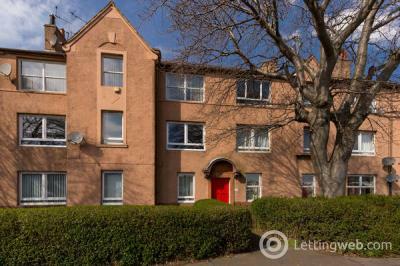 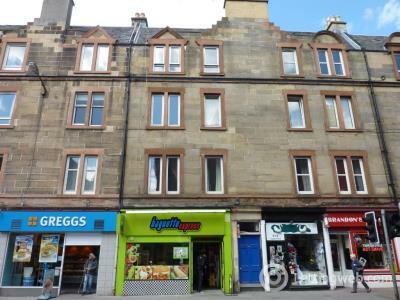 Large, bright, furnished NON-HMO 3 bedroom flat to let in popular area of Gorgie. 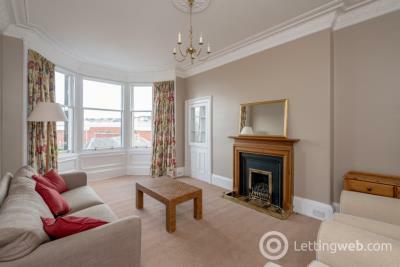 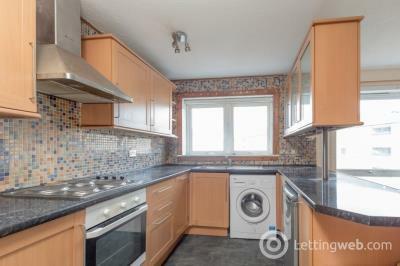 Newly refurbished to a very high standard, 2 bedroom flat to let in Bellevue. 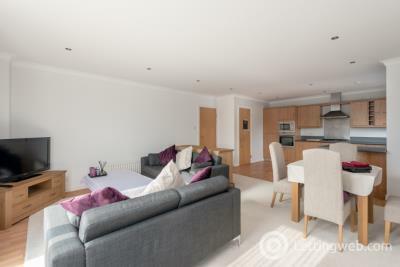 Delightful 2 bedroom, second floor flat - located in a well maintained, new development on Waterfront Park.